View saunas at Barrella.gr here! 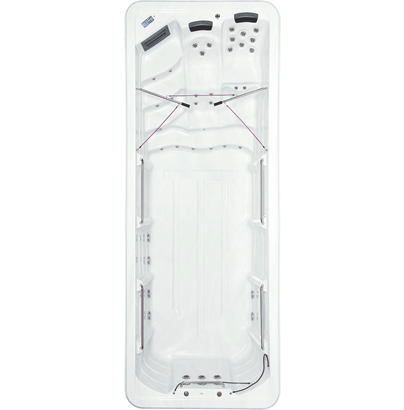 The Barrella Spa Jacuzzis cover a wide range of needs and requirements. 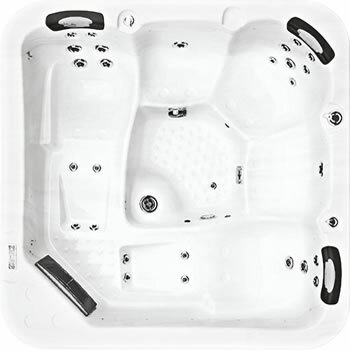 Equipped with state-of-the-art technology, using all the necessary safety and hygiene regulations, they are ready to provide moments of well-being and enjoyment beyond comparison. 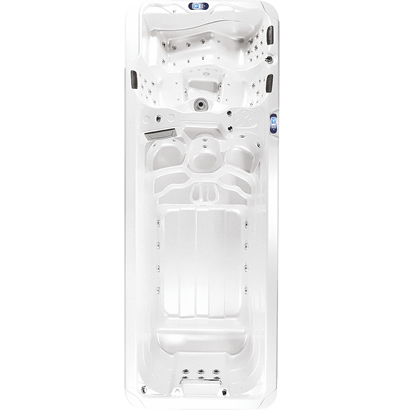 At the highest level of quality and ergonomics, the Barrella Spa Jacuzzis can be installed both indoors and outdoors in different shapes and colors, to live out “your escape from daily life”. 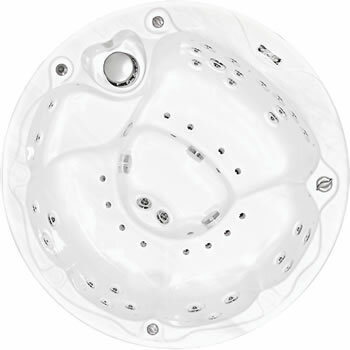 Spare parts are available for all Barrella Spa models in stock and ready for despatch the same day !!! 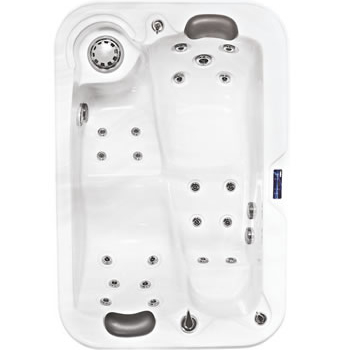 The selection of materials, parts and accessories for the Barrella Spa Jacuzzis has been based upon companies that are established and renowned in the field of Spa Development in order to produce the highest possible quality in conjuction to the best possible appearance. Barrella Spa’s 40-year-old experience coupled with international manufacturers such as Aristech and Balboa, provides the confidence that you have the best solution at the most advantageous market price. Balboa control panels (Balboa Water Group) are employed to control the Jacouzzi providing efficiency, ease of use and top quality. the patented Piezo electronic switch technology. In combination with unique placement techniques to eliminate moisture, they achieve their operation in harsh environments and offer panels the best quality and reliability. 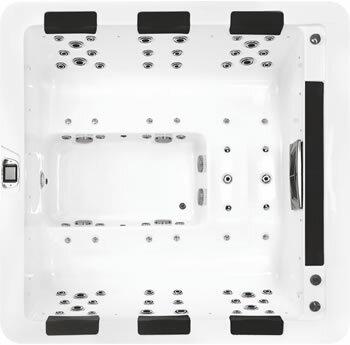 Market leader Aristech’s acrylic is selected for the tub shell providing quality, durability and performance. 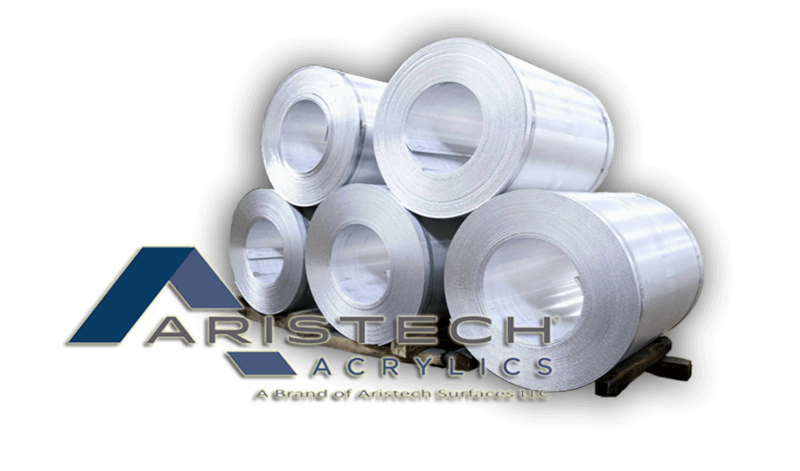 Aristech Acrylics is the largest continuous acrylic casting plant in the western hemisphere, with four machines the size of a soccer field and experienced technical and production teams. Altogether, they offer consistent quality, color and unmatched design every time. 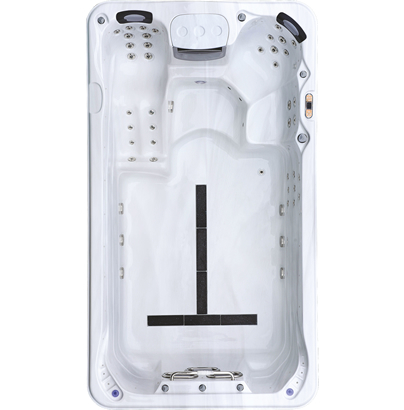 The non-porous nature of Aristech’s BIO-LOCK sheet technology creates a protection shield against microorganism penetration on the surface of all Barrella Spa models. 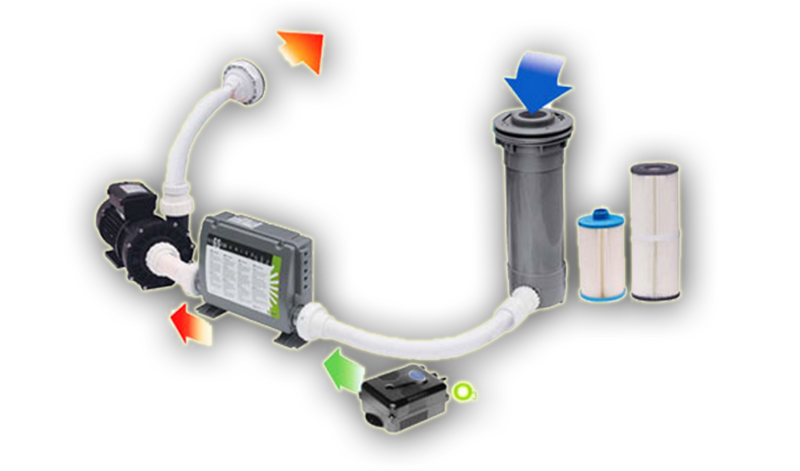 Larger biotechnology filter cartridges utilize a special agent, called microban, to protect water from pathogens and biomass, providing both the best possible cleaning ability and longer filter cartridge life. 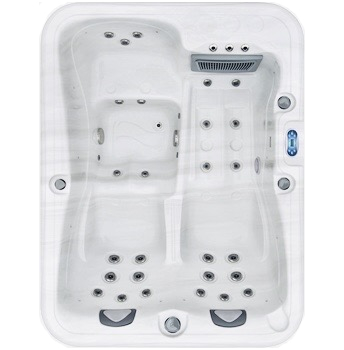 The Barrella Spa Jacuzzis provide energy savings. The water pumped from the circulation pumps is filtered, purified, ozonated and heated before returning to the spa. This system will keep your spa crystal clear, ready for use at any time. 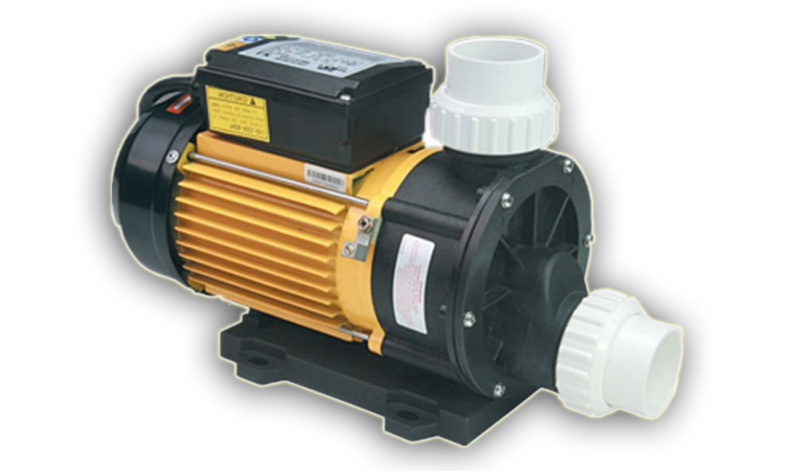 Barrella Spa models use revolutionary, non-switched, long lasting and virtually trouble-free motors that drive the high-water pumps. Non switching motors do not require a mechanical switch to go from the starting to driving position, which significantly increases engine performance. They also reduce operating noise, such as vibration and electrical noise coming from conventional motors. Compared to a conventional motor they require 10 to 16 less components, thus minimising the possibility of failure. Superior moments of well-being and enjoyment, at the highest standards of quality and safety. 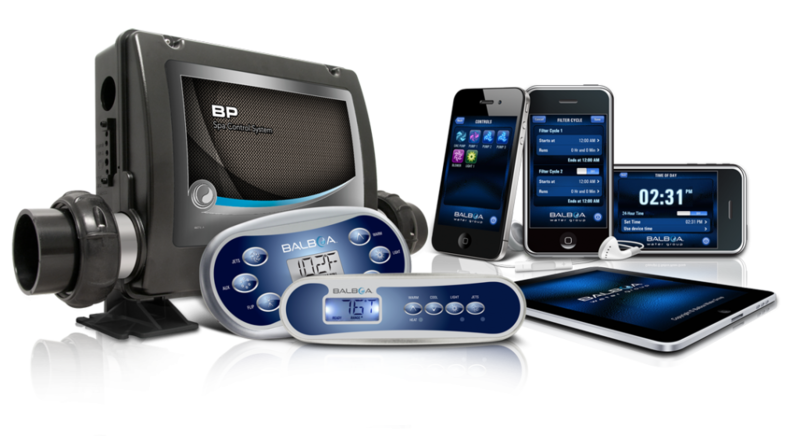 Cutting edge technology and product support offer you a unique relaxation experience, guaranteed by Barrella Spa.